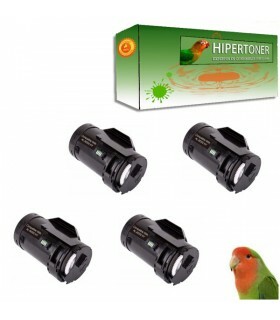 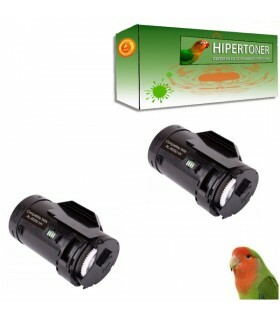 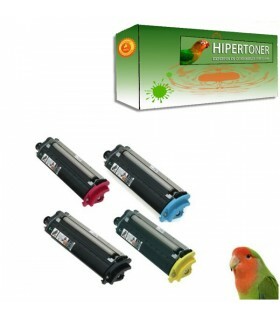 TONERS EPSON PACK AHORRO Hay 29 producto. 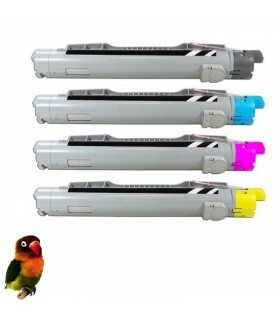 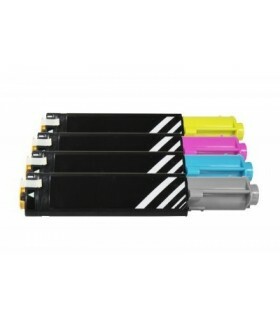 pack 2 toner compatibles para EPSON AL-M300 / AL-MX300 toner compatible 10.000 págs. 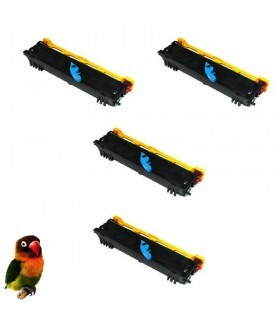 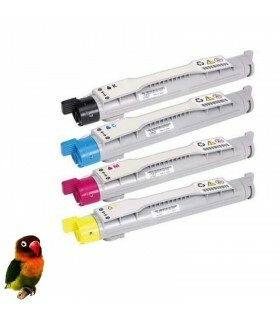 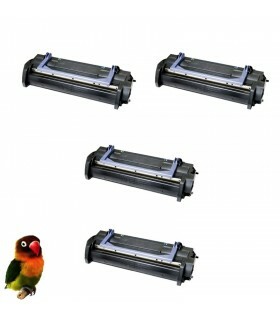 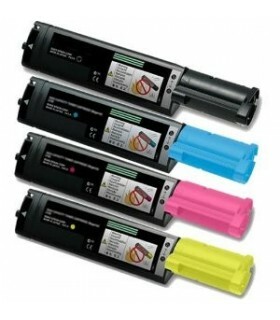 pack 4 toner compatibles para EPSON AL-M300 / AL-MX300 toner compatible 10.000 págs. 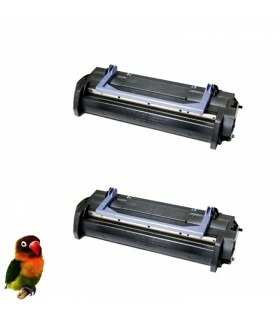 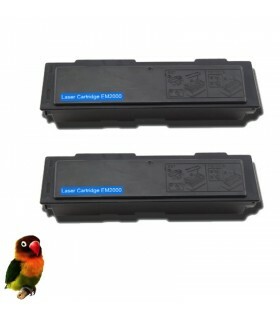 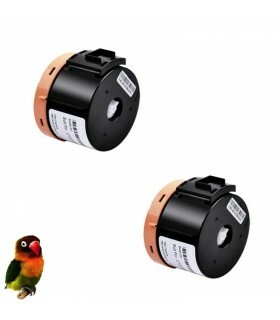 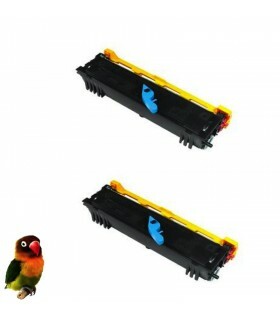 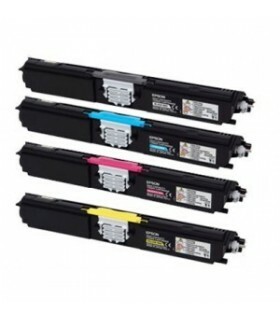 pack 2 tóner compatibles EPSON EPL-6200 S050166 6000C. 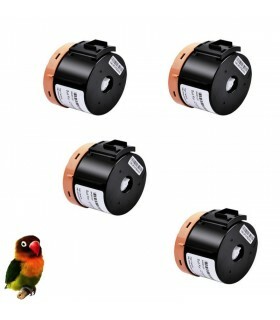 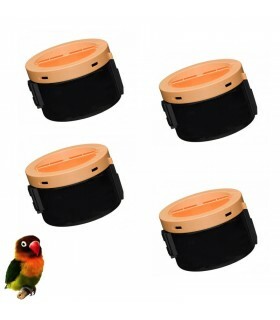 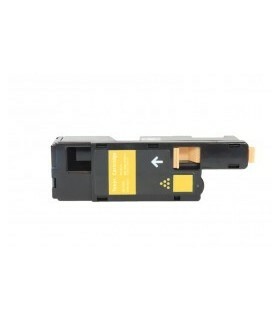 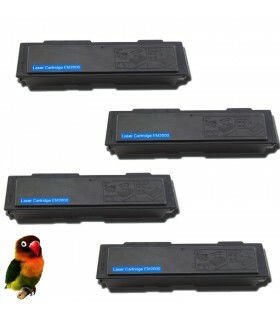 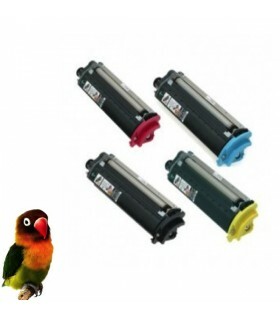 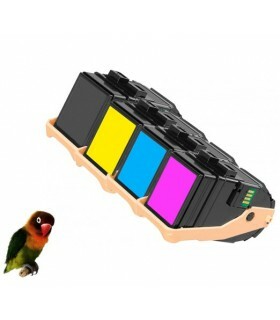 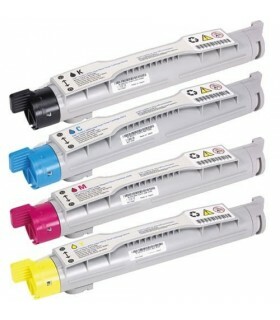 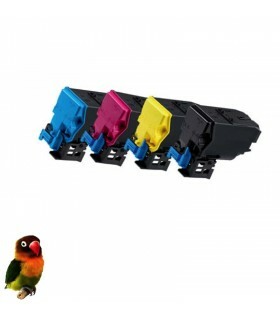 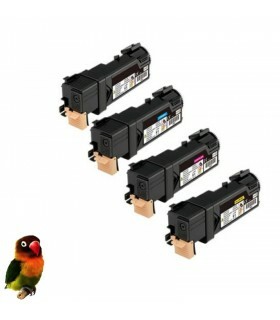 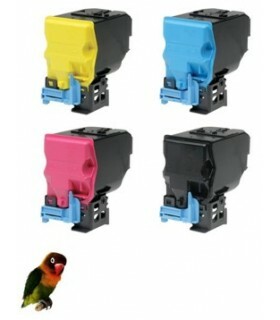 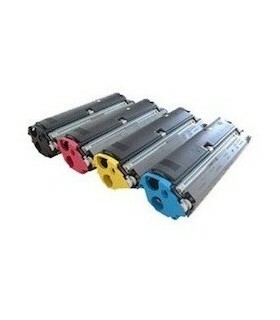 pack 4 tóner compatibles EPSON EPL-6200 S050166 6000C.